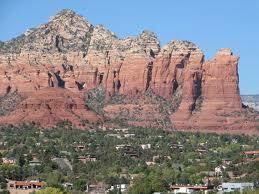 Travel into Sedona’s most magical and mystical places with grandmother Arlene. Your tour is customized to uplift your Spirit, accelerate your personal growth and assist you in transformation energies of Sedona. 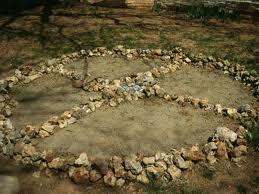 Experience the energy that the native people have been using as healing tools and power centers for thousands of years. Recharge your spirit, uplift your emotions, and nurture your soul. 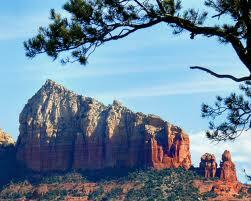 THE SPIRITUAL OF THE LAND My favorite Sedona Spiritual Icon that is a Guardian Spirit is known as Shark’s Fin Rock. 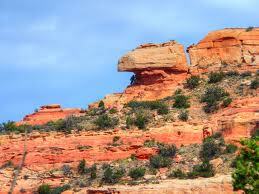 I refer to her as the Spirit of Sedona as she watches over downtown Sedona area as an ancient sentinel. When your eye travels down from the highest point to the indentations of her eyes sometimes looks closed and her tiny nose perches above her mouth, which at times appears to be pursed in serious guardian expression. Many days I see her eyes as open and mouth in a closed smile as she silently radiants her blessing to all. 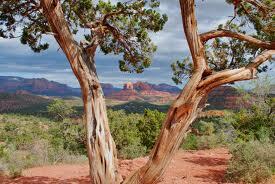 The Sedona healers apply their gifts of healing to every level of the body, mind, spirt and emotional spectrum. 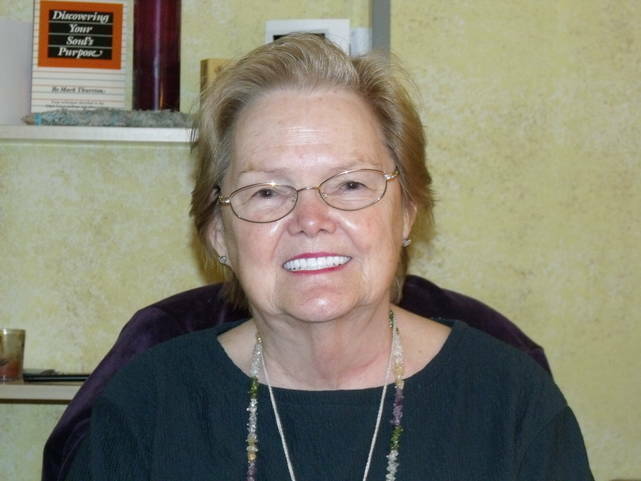 You benefit from their intuitive abilities and skillful healing arts available during your tour and in private sessions. Experience healing and learn to heal yourself and other around you by using the vortex energies, techniques from the sacred southwest, and ancient Hawaiian Healing Arts. Your tour will encompass many of the ancient connections with all the elements in nature. It is customized to accomplish the intention of you and your group. People who come to me usually come because they are ready to make a dramatic shift in their lives. I work through your own spirit and the spirit of the land. This basic outline can be modified according to your focus. 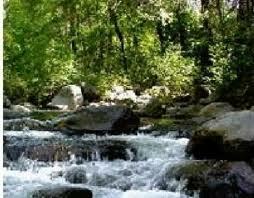 Take an in-depth Shamanic Journey into Sedona’s mystical energies with Arlene. This is completely customized for you, your partner, family or group to experience the vortex energies. It is a private and personal Spiritual Journey to remove emotional blockages and stress, promote healing of your mind, body and spirit, and gain understanding about your personal and professional relationships. You will experience the energy of two different vortex sites as well as the sacred journey around the “Wheel of Life” at a sacred Medicine Wheel site – a full three hours experience out in the Sedona energies. Arlene goes more deeply into physical and emotional healing to create transformation and change appropriate to your goals. Arlene brings depth as an internationally recognized Shamanic Kupua (Transformational Healer/Teacher) for more than 25 years. Click on the PayPal icon to securely enter your credit card information or pay by PayPal at Secret Mountain Tours.com. To Pay by Credit Card or PayPal, Click on the Icon below, fill in amount of payment and complete your transaction. Thank you. It is a pleasure to serve you.